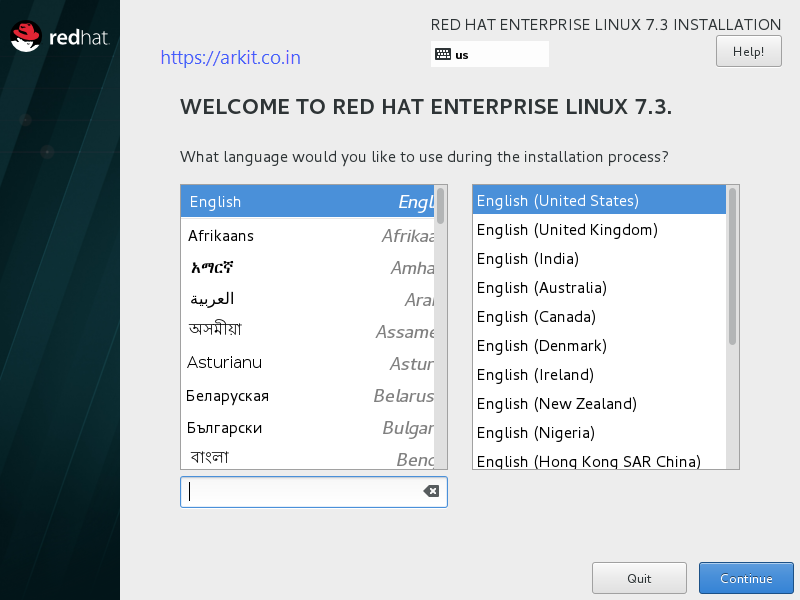 There are Lot of Improvements came in RHEL 7.3 Version. 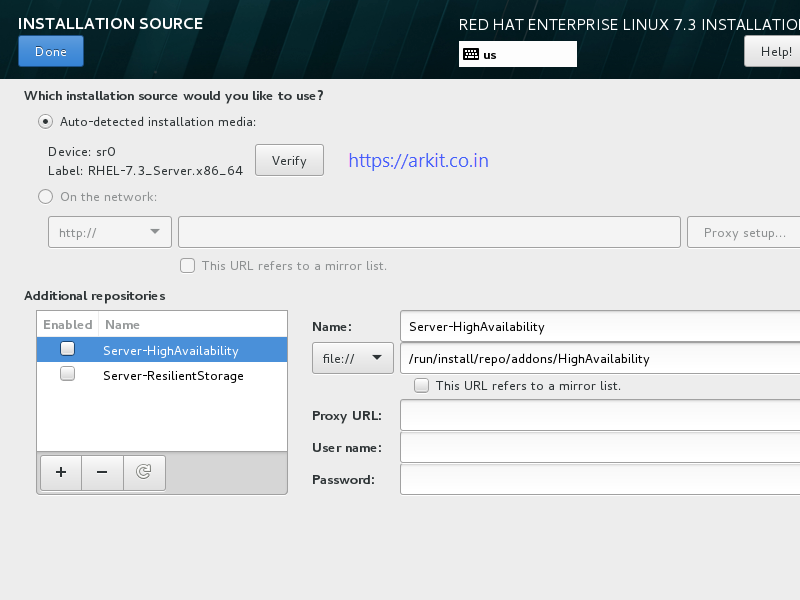 Let’s see what are they and RHEL 7.3 Installation Process. 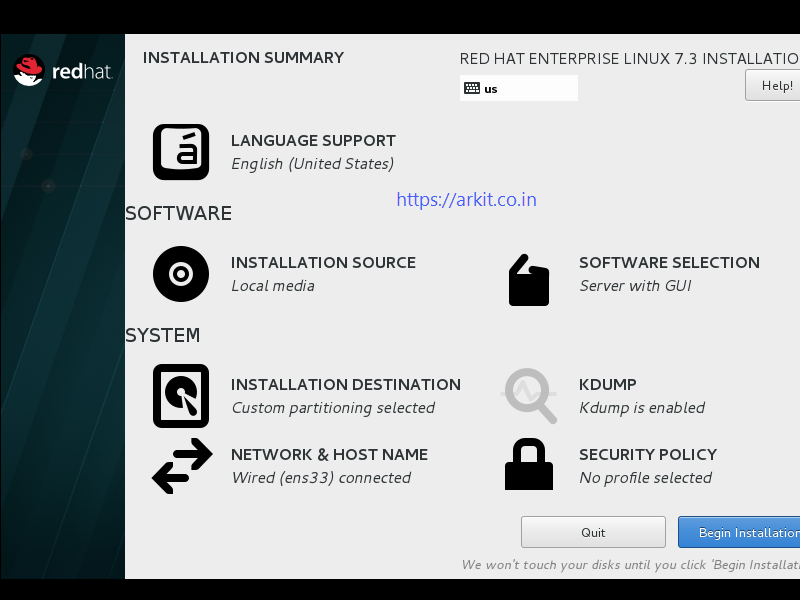 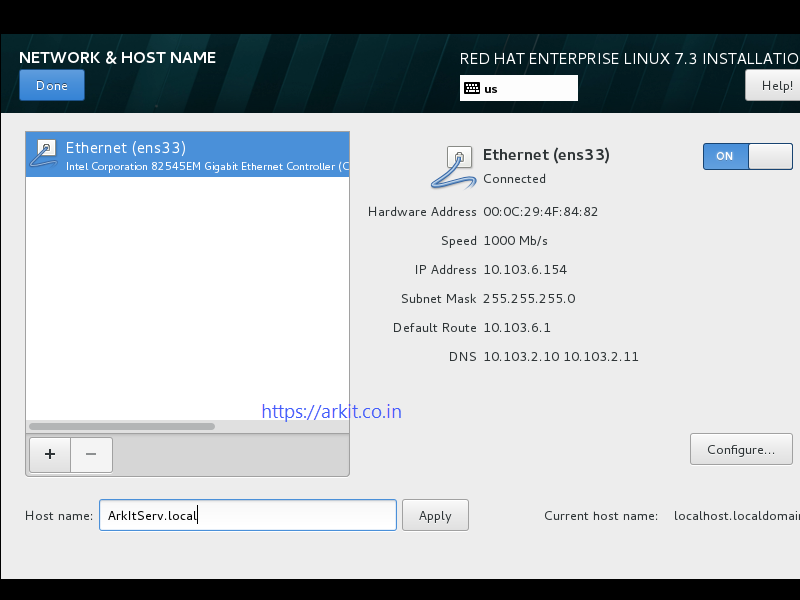 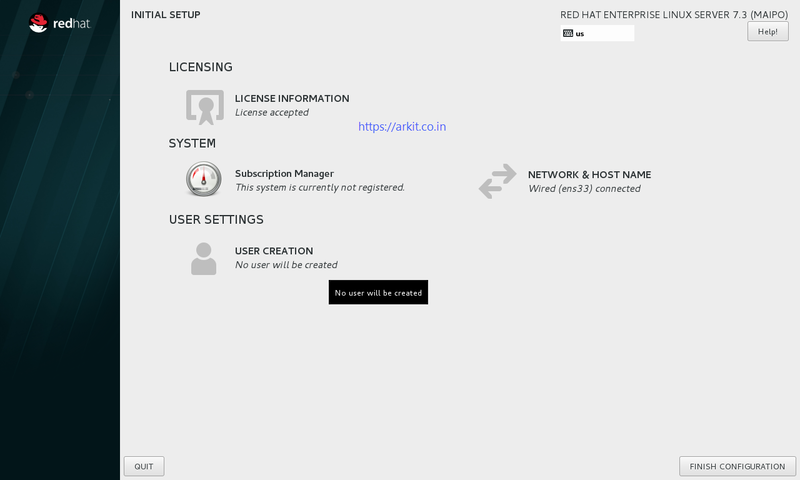 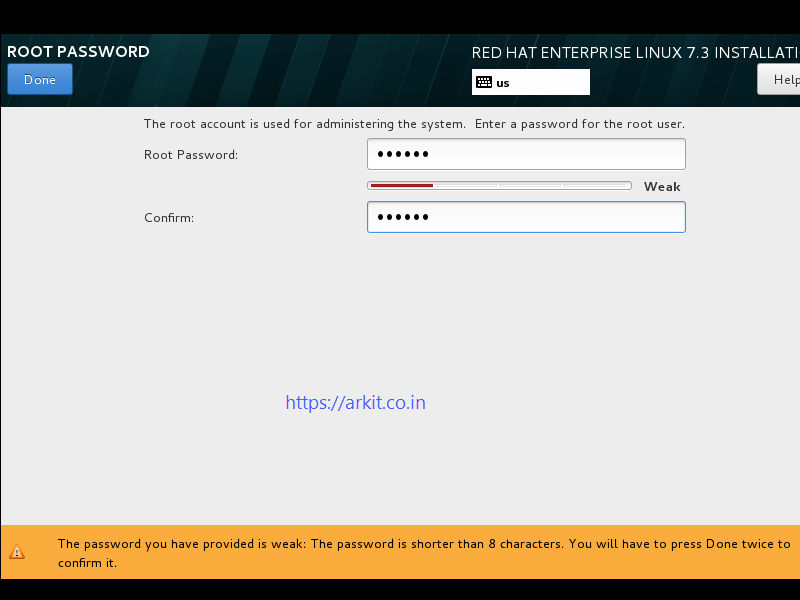 In this Article we are going to see How to Install RedHat Enterprise Linux 7 Step by Step Guide. 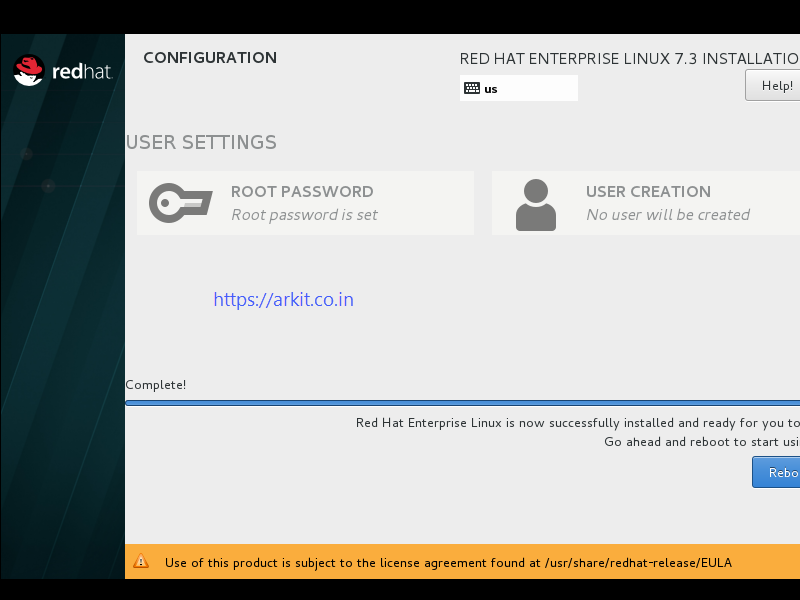 We just Published Linux Tutorial Everything you Learn RHEL 7/Centos 7 from scratch. 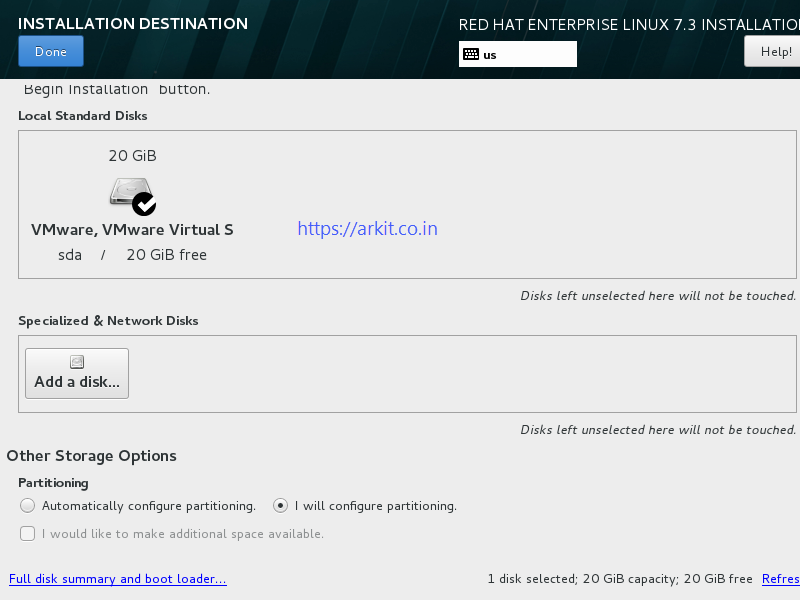 You can use any type of hard drive accessible to the installation program, including USB flash drives. 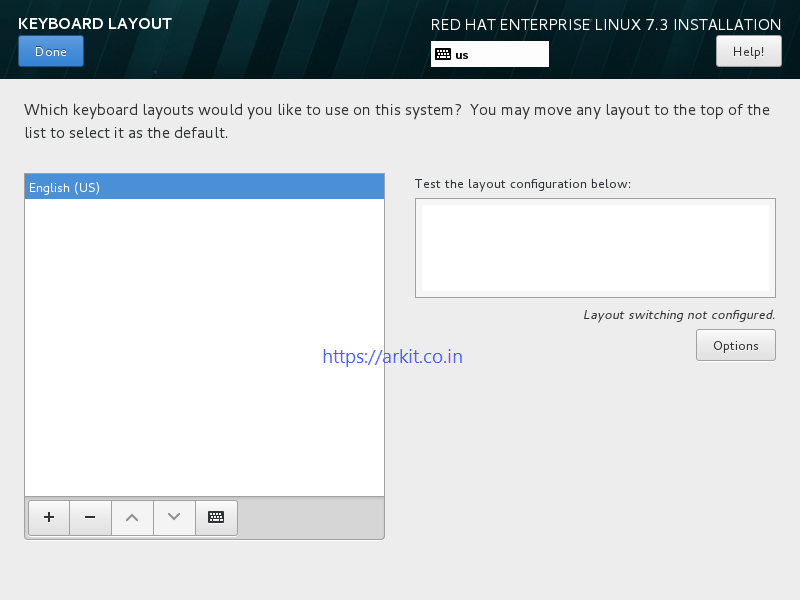 The binary ISO image can be in any directory of the hard drive, and it can have any name; however, if the ISO image is not in the top-level directory of the drive, or if there is more than one image in the top-level directory of the drive, you will be required to specify the image to be used. 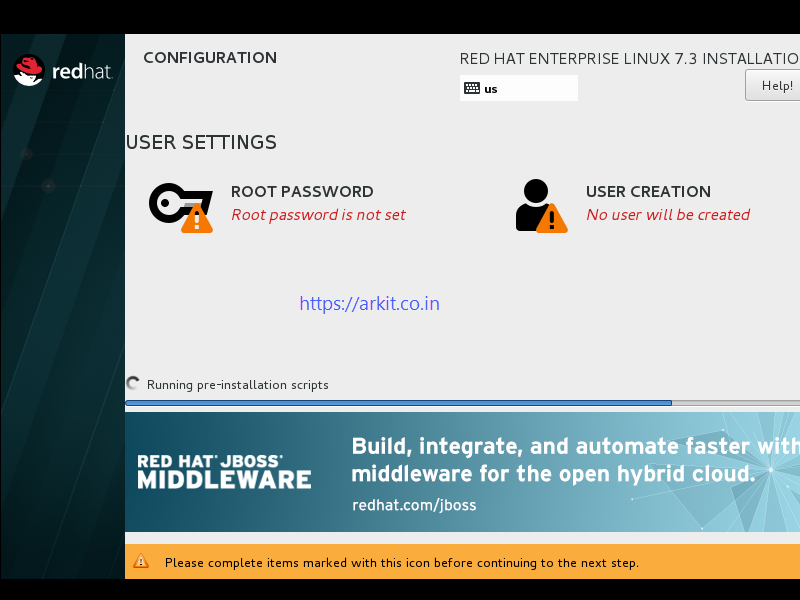 This can be done using a boot option, an entry in a Kickstart file, or manually in the Installation Source screen during a graphical installation.. 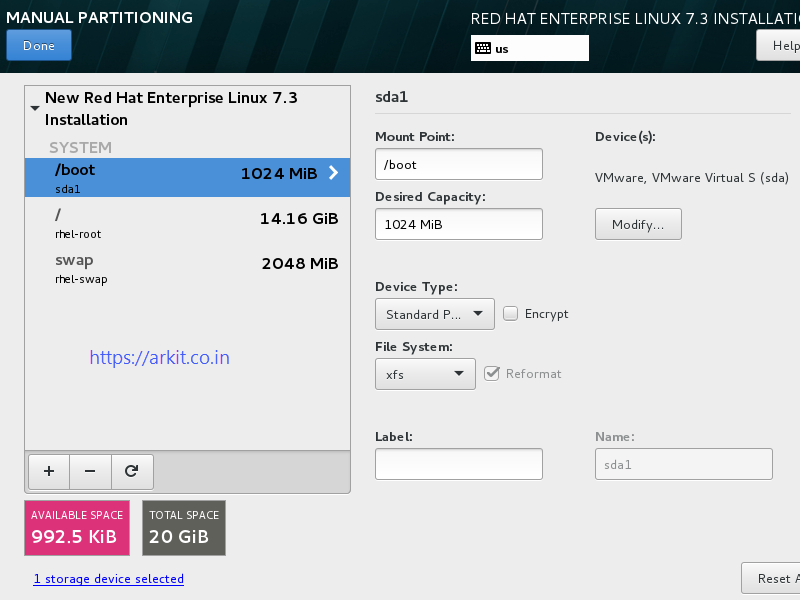 The FAT32 file system does not support files larger than 4 GiB (4.29 GB). 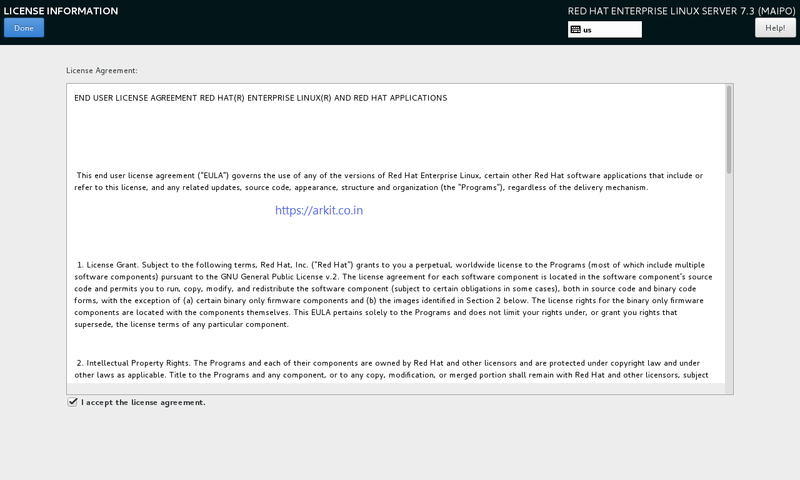 Some Red Hat Enterprise Linux 7 installation media may be larger than that, which means you cannot copy them to a drive with this file system. 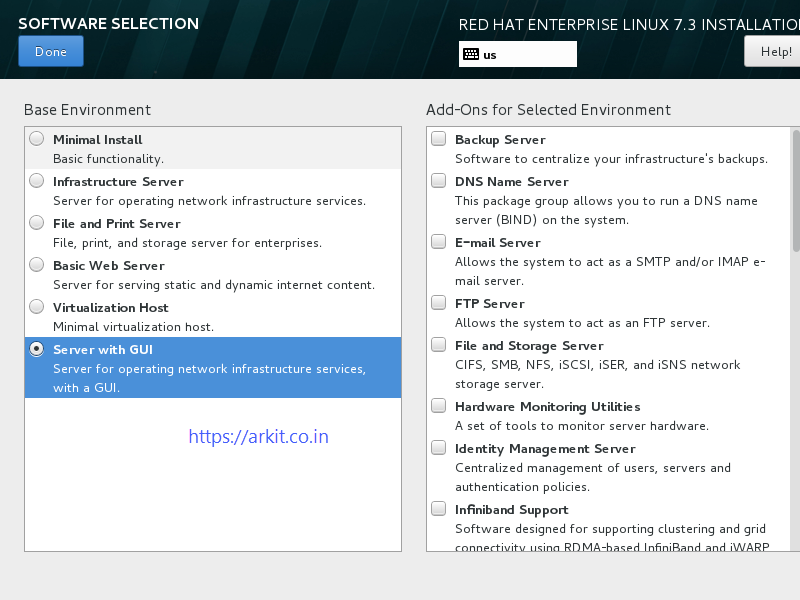 Redhat Enterprise Linux 7 is a server version which has more features than RHEL 5 & 6. 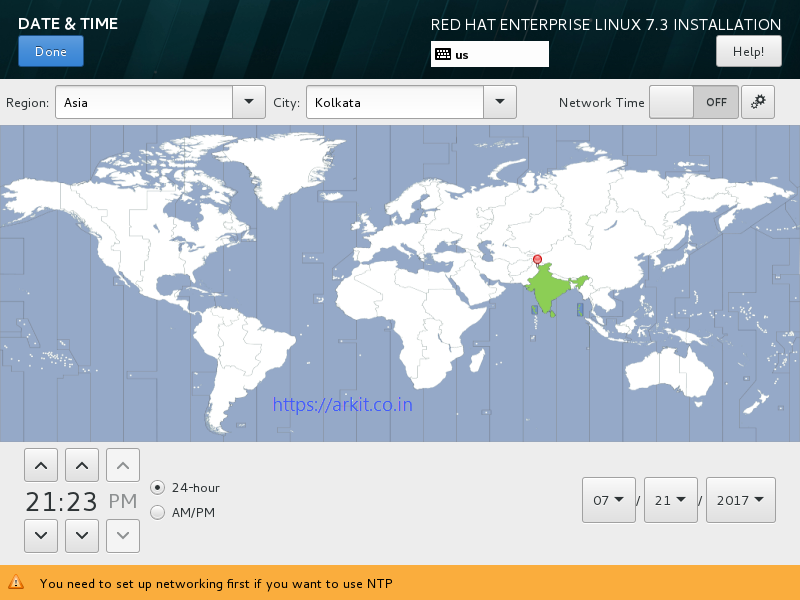 Your Feedback is valuable to us..
these video links are not working.